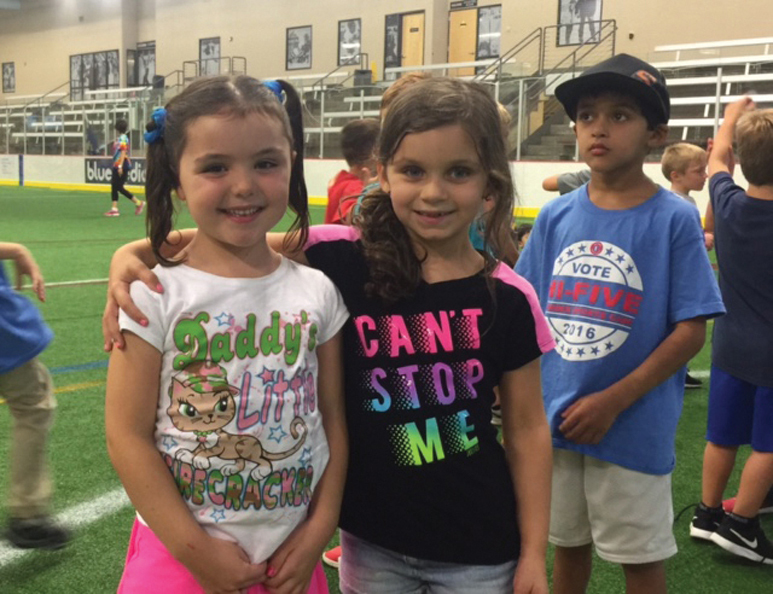 Our parties will give you memories to last a lifetime! 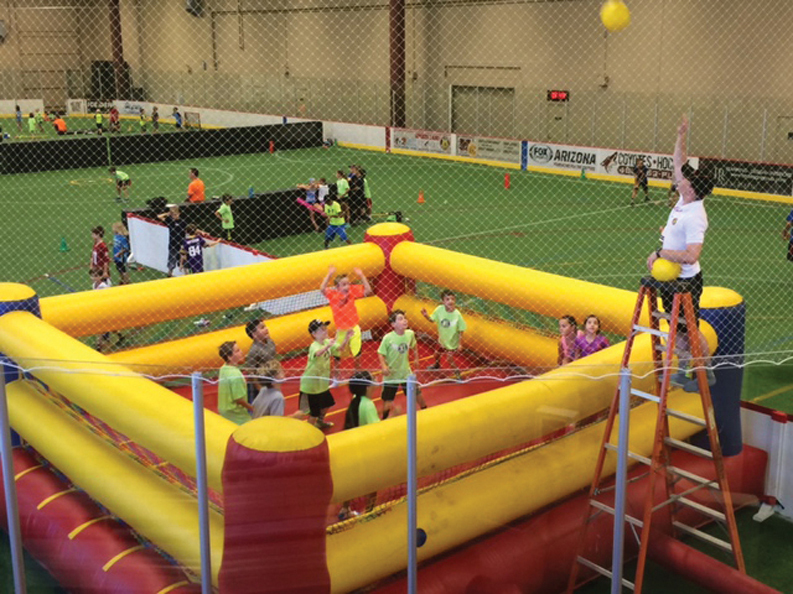 We will help you design the ultimate birthday experience from our extensive list of sports. 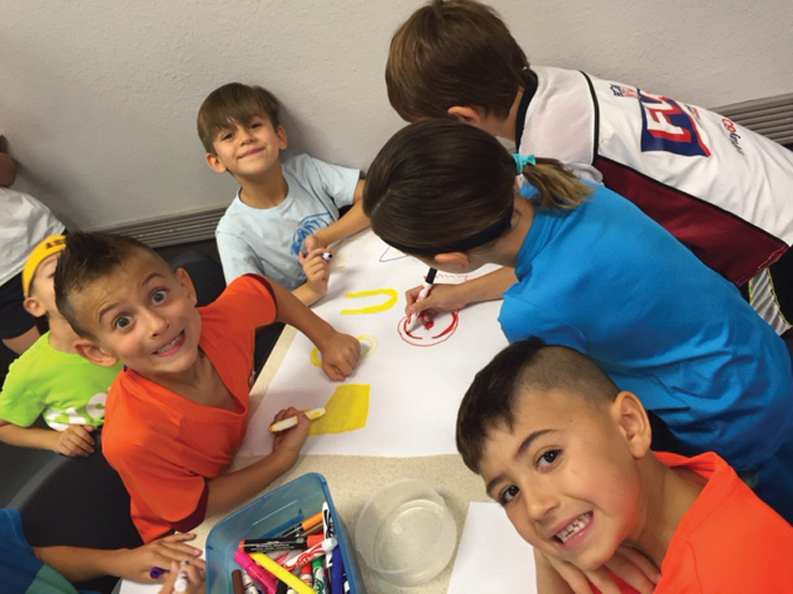 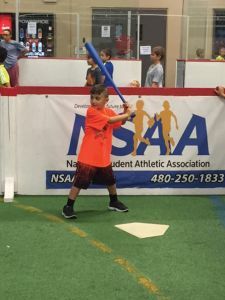 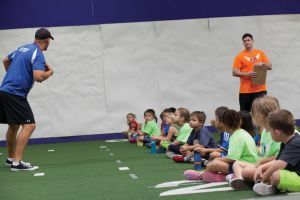 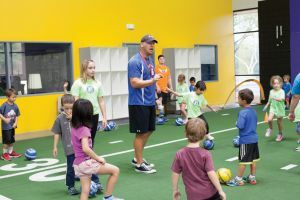 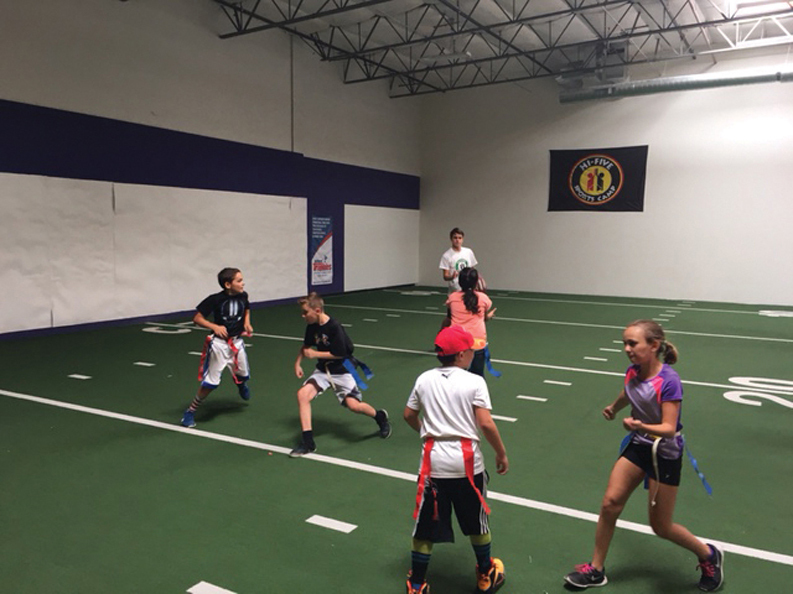 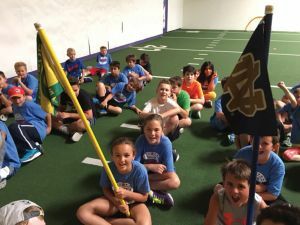 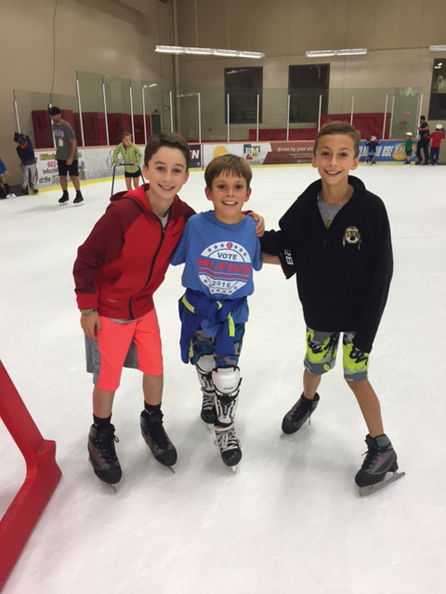 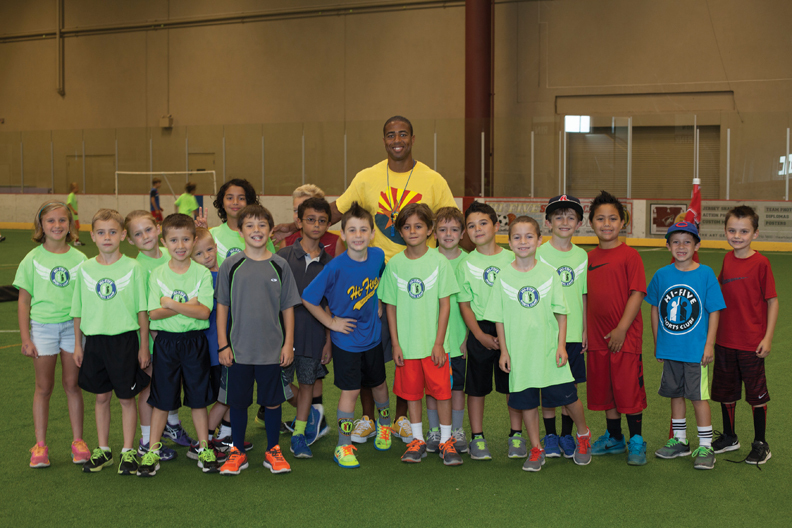 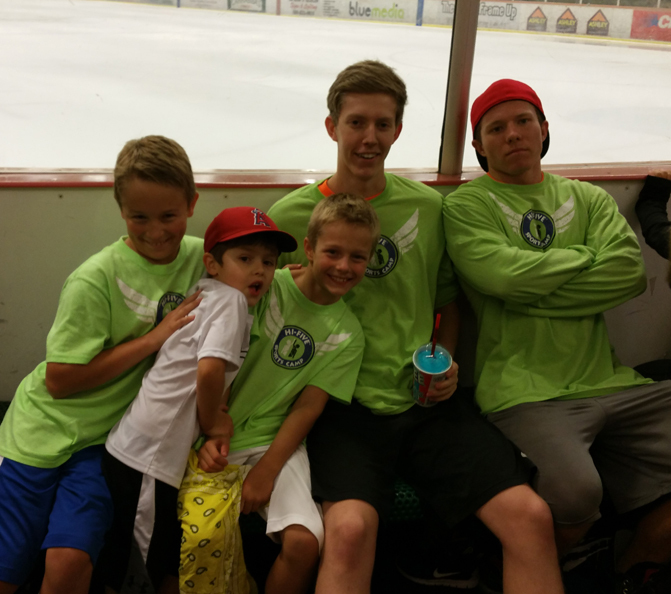 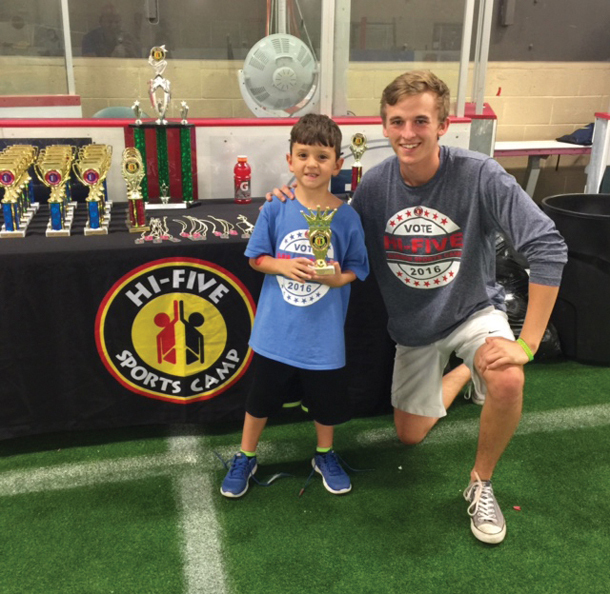 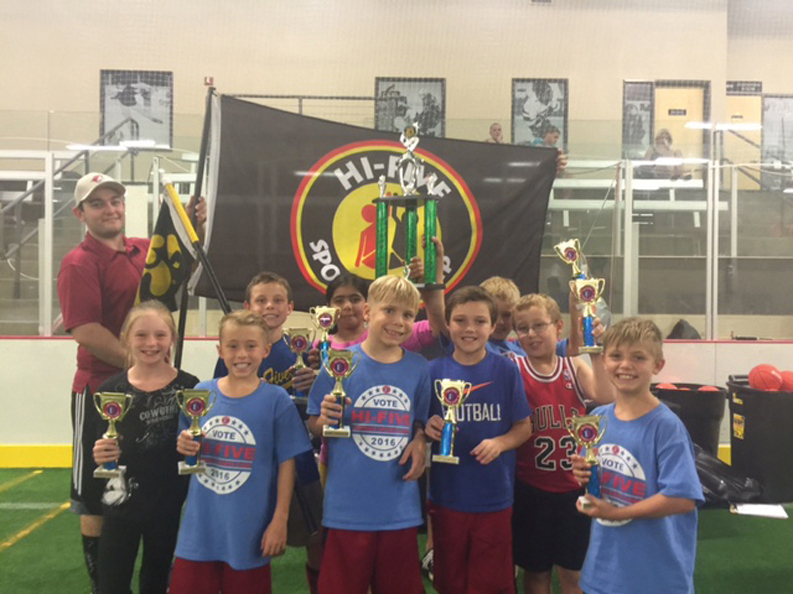 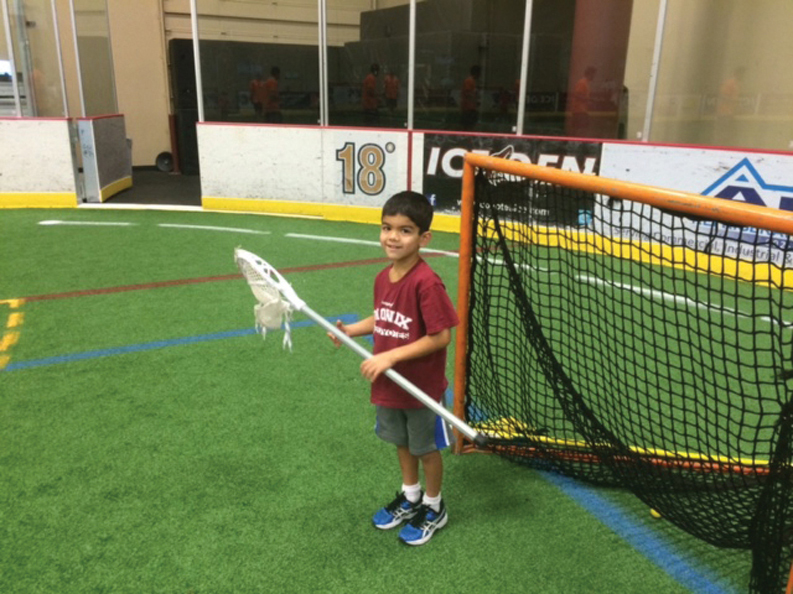 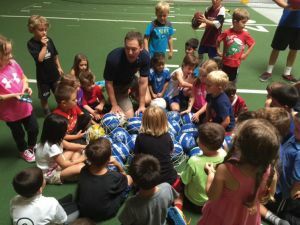 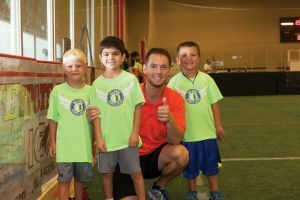 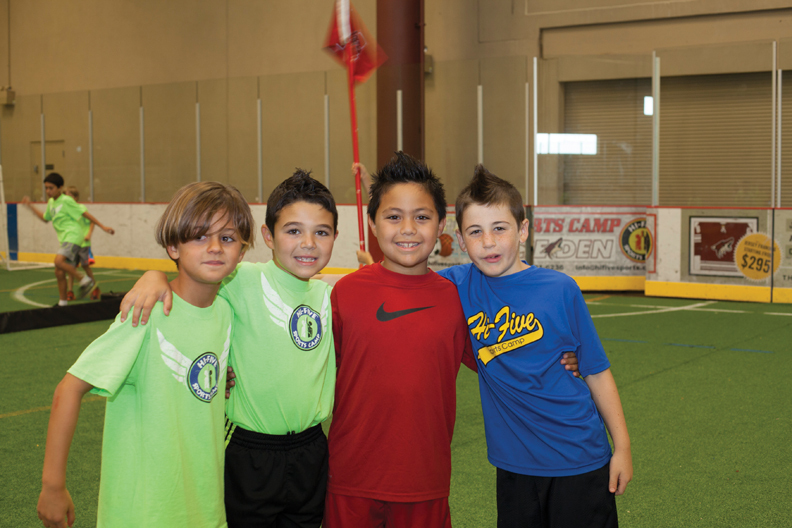 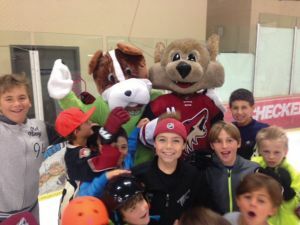 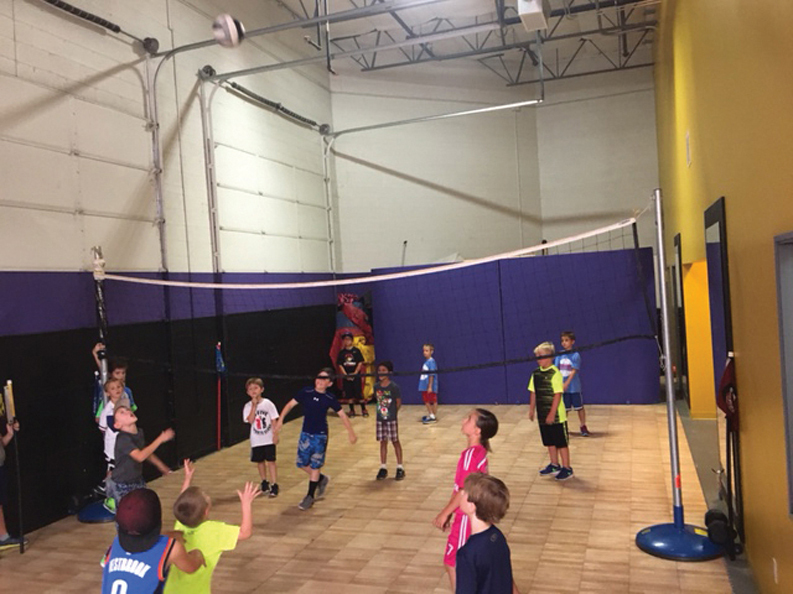 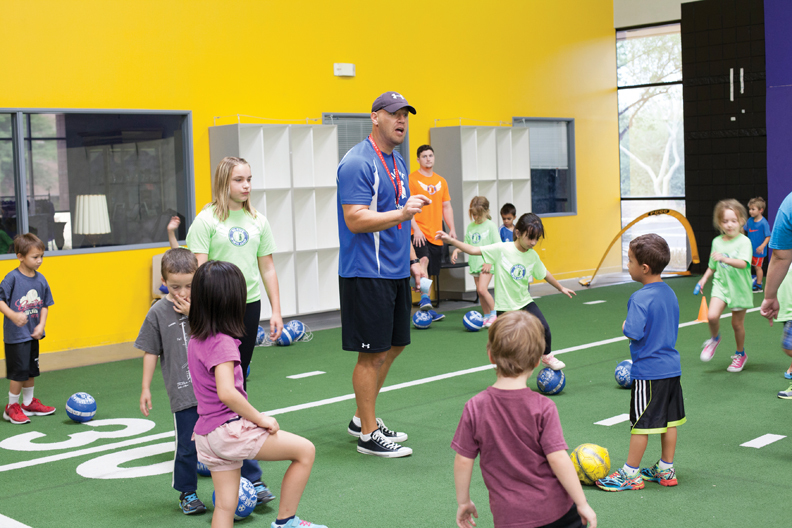 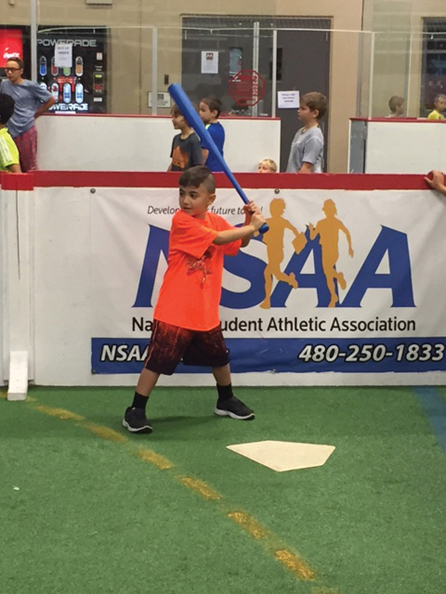 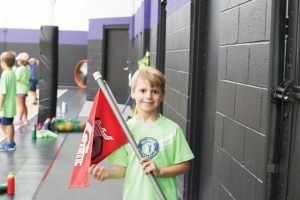 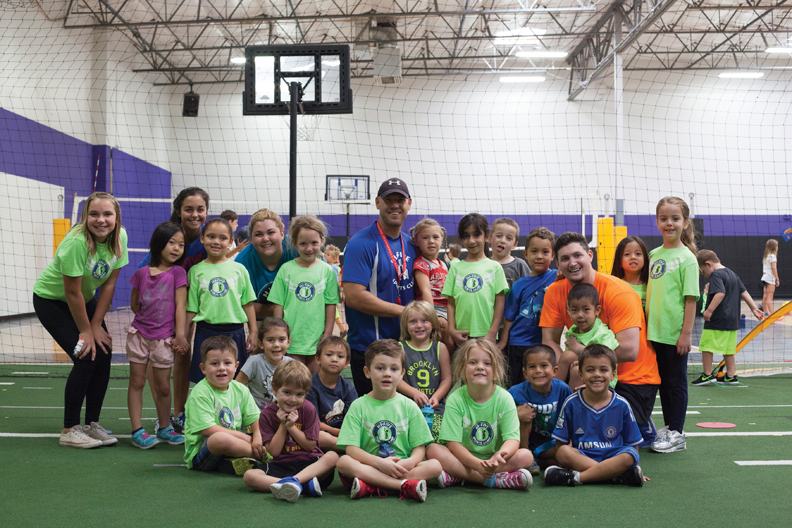 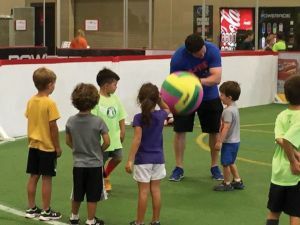 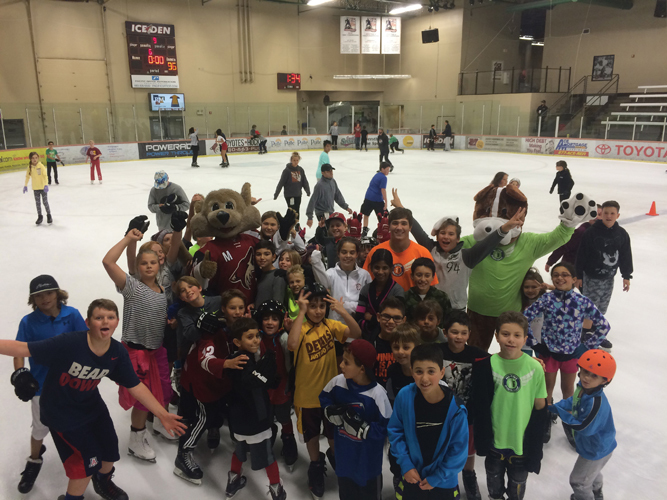 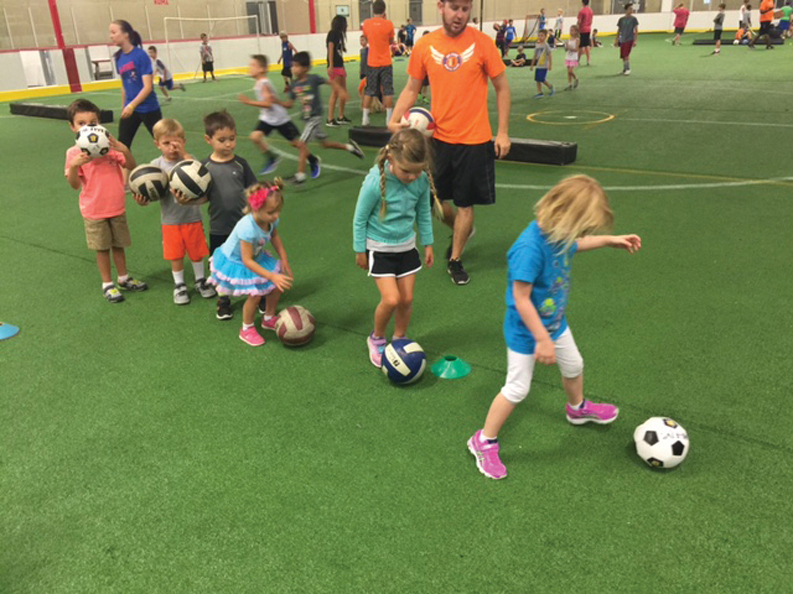 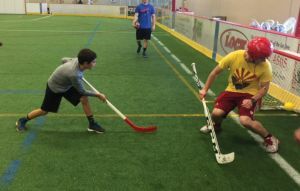 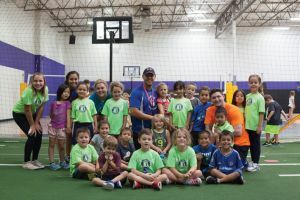 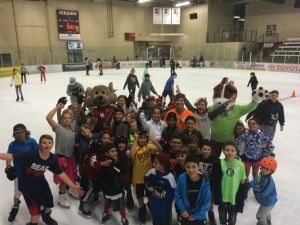 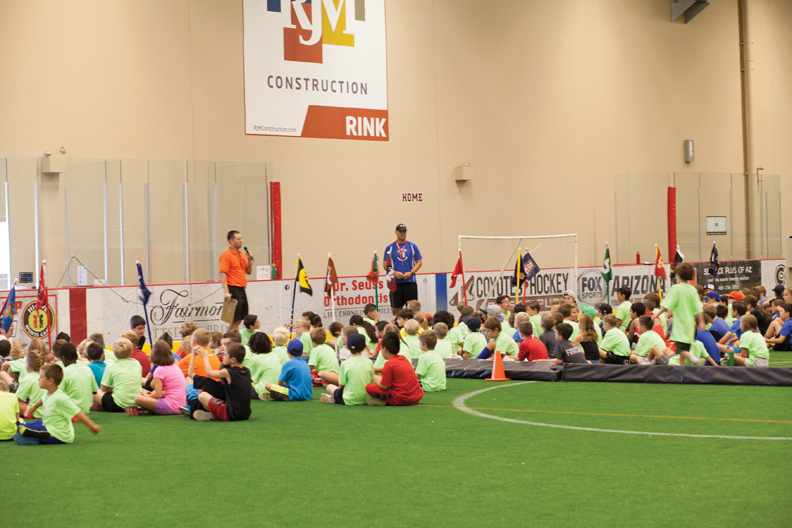 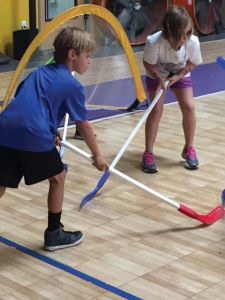 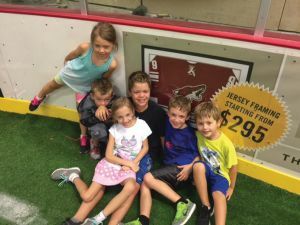 Contact our Hi-Five Sports Party Coordinator today scottsdale@hifivesports.com or call 602.421.6236. 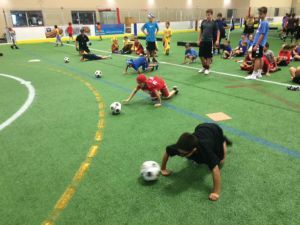 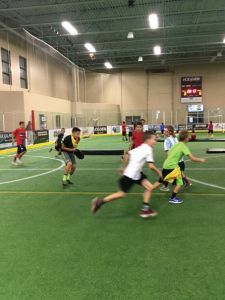 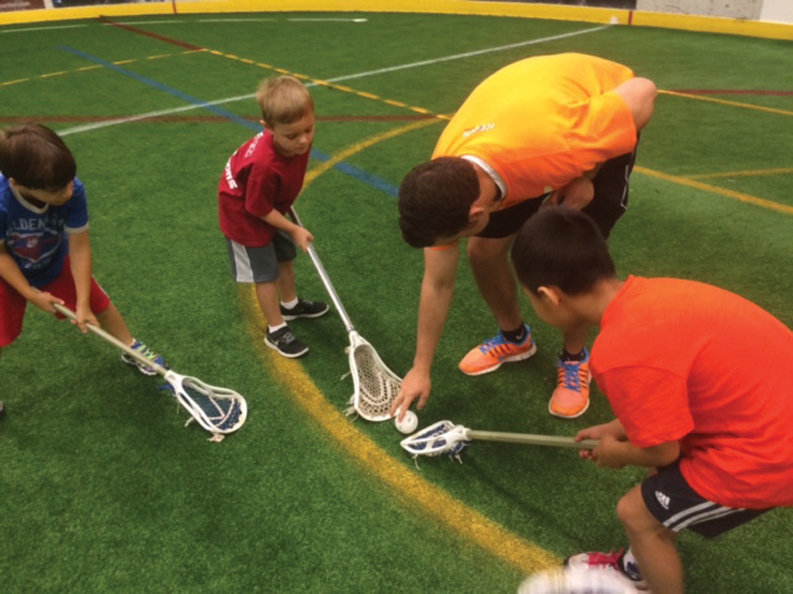 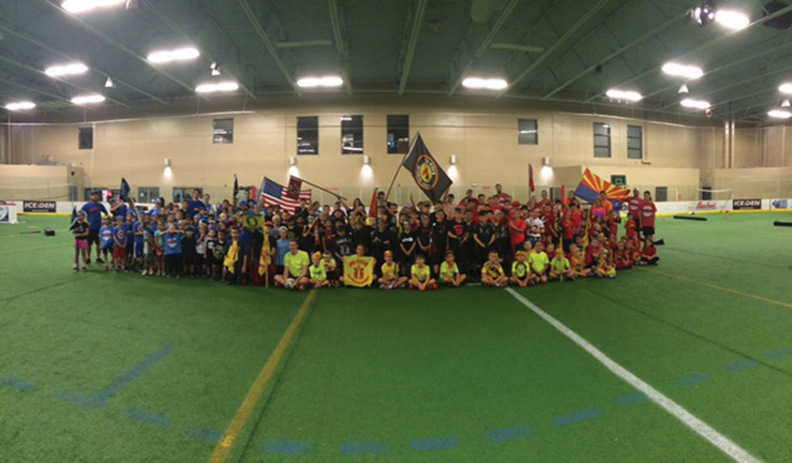 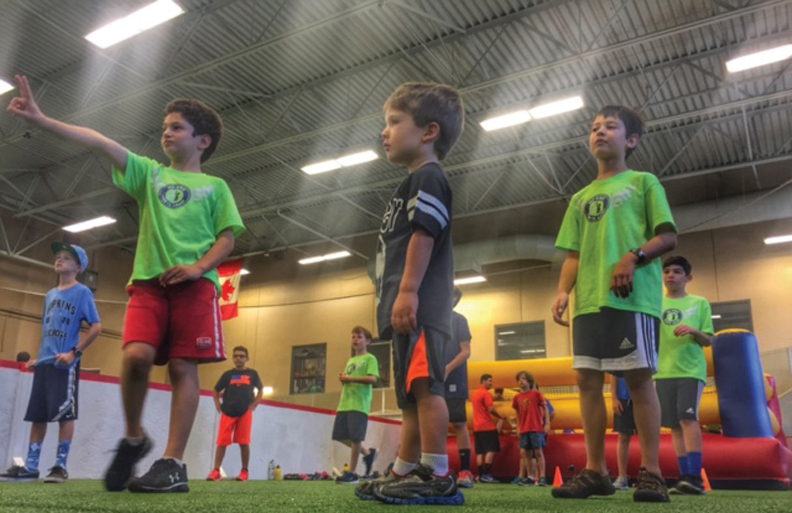 * 100 minutes of non-stop sports action organized by two of our Hi-Five certified coaches. * 20 minutes for food and cake. 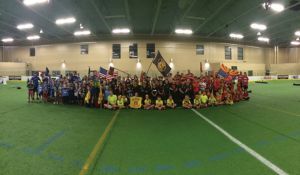 one of our indoor facilities. * Ask about our Hi-Five Party Favors or consider including a bounce house to add to the fun.